Nothing against The Kia guys but need to make point here. 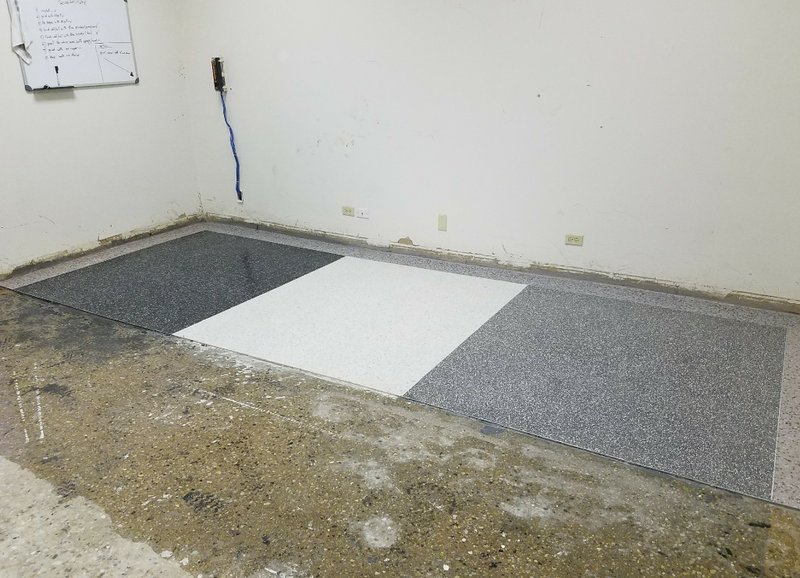 Another day I was installing small terrazzo floor sections in my shop for training and tools and equipment testing purposes. 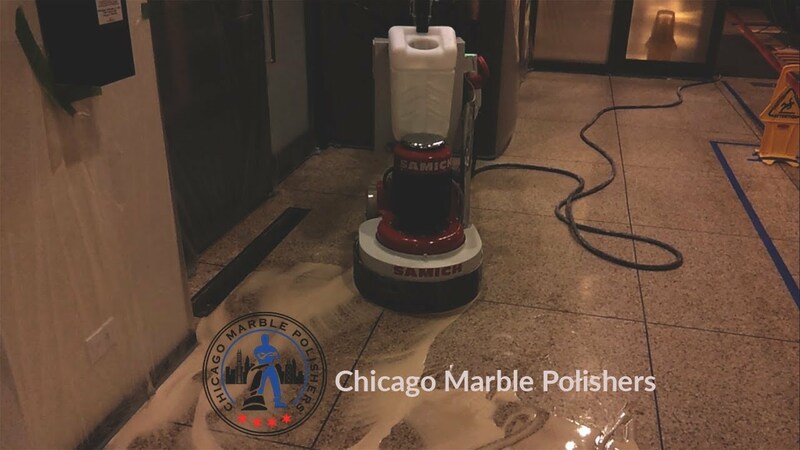 We only restore terrazzo and that was the first time I have experienced installing one. 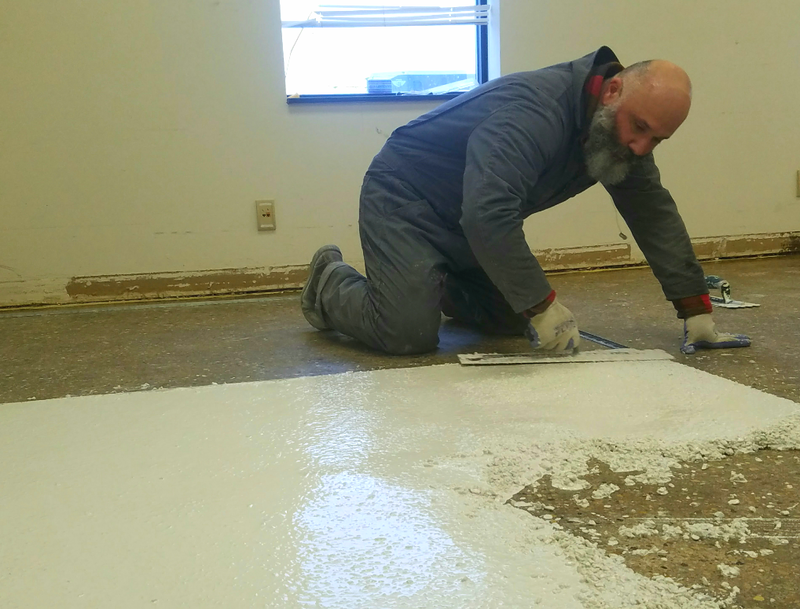 I have prepped the area accordingly and mixed just enough batch to install aprox 40 SF area. 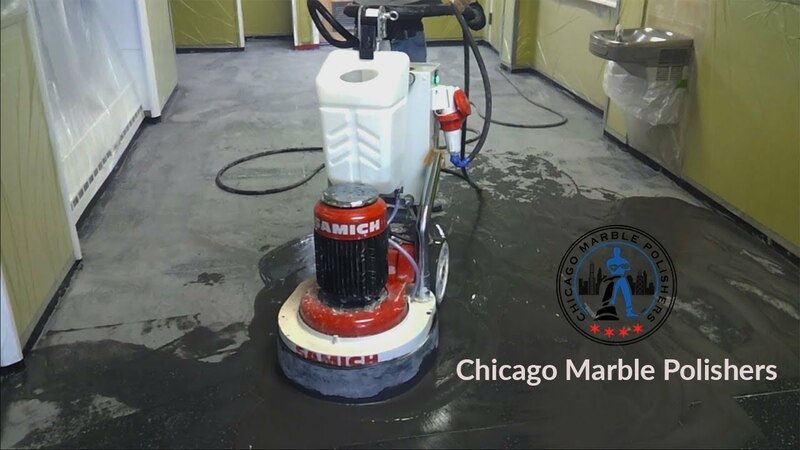 Soon enough I realized that there was not easy way to install terrazzo and it requires not just skilled technician but person with strong physical and mental abilities. It took two hours of sore back muscles and sweating, complimented with 2000 burned calories before call it completed and still it had to be diamond finished and polished. 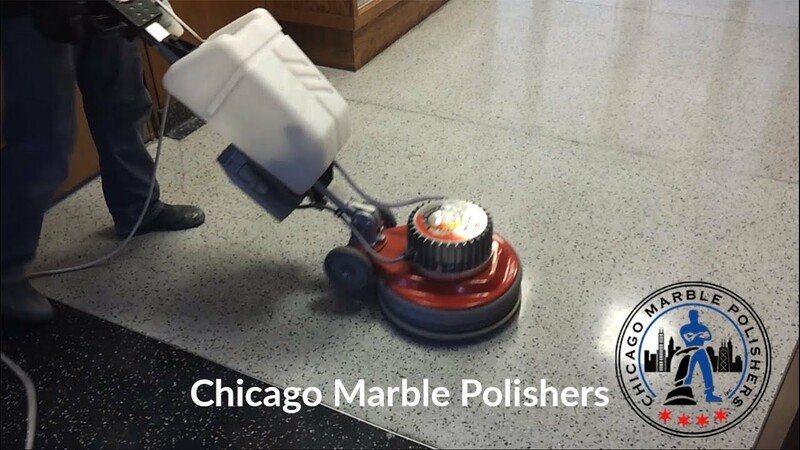 Terrazzo is the most expensive floor system that exists due to its durability, appearance, ingredients and labor. 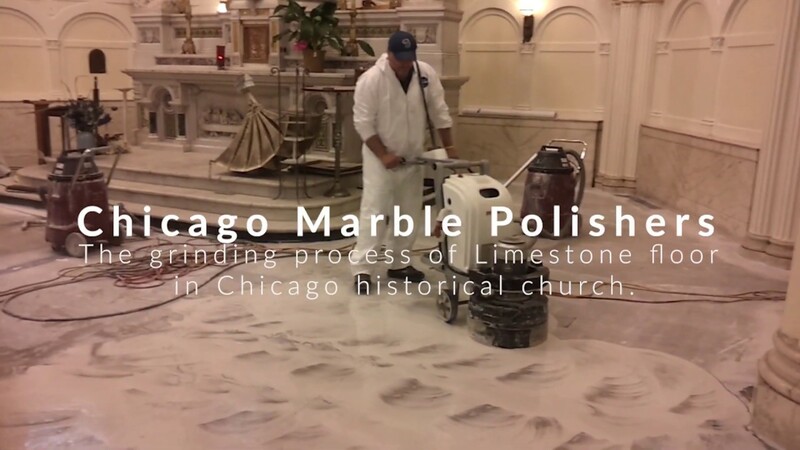 But here what bothers me…paying 60 dollars per foot for installed terrazzo but cover it with heavy coat of wax and make it look as 2 dollars per foot vynal floor I consider it UNJUST.